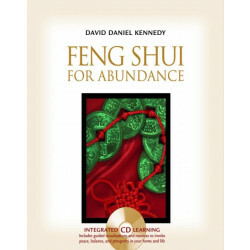 David Daniel Kennedy is founder of the Complete Reality Institute which provides advanced Feng Shui training. 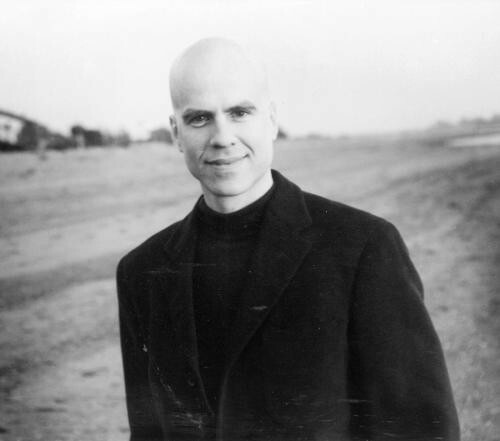 He is also a consultant for Fortune 500 companies, and the mentor to many professional Feng Shui practitioners. A columnist for Feng Shui Journal and contributor to Natural Health, Kennedy is the author of Feng Shui Tips for a Better Life (over 50,000 sold) and Feng Shui for Dummies.